Is that a Parking Space? – Project 365 Day 75, a photo by Ladewig on Flickr. 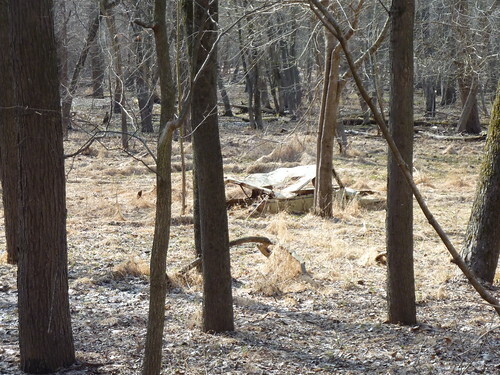 I find it interesting that when they acquired the property for Creve Coeur Lake Park, they left things like this alone.